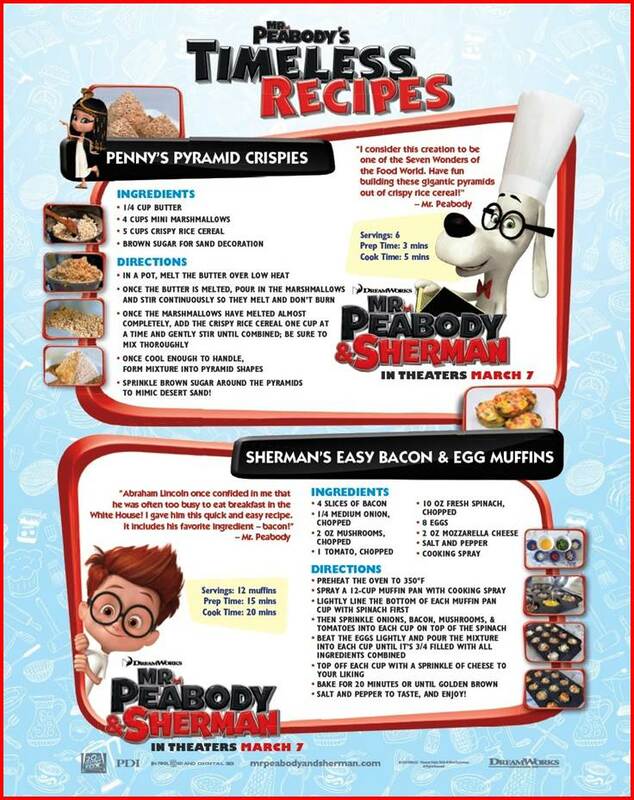 Mr. Peabody & Sherman Cooks Up Timeless Fun! 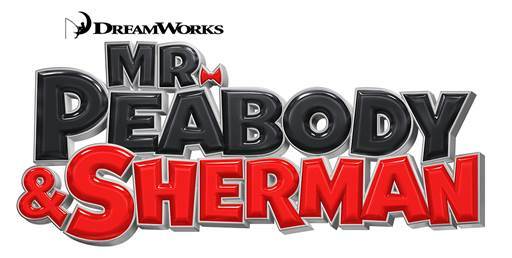 Mr. Peabody and Sherman certainly know a thing or two about history. And they themselves are history. They were originally created in the late 1950s for the Peabody’s Improbable History shorts shown on Rocky & His Friends (later The Rocky & Bullwinkle Show). For decades, the two simply drawn characters have entertained us with their flippant look at history, their winking adult asides and their miserably awesome puns. Peabody’s Improbable History always had a sly sense of fun, but the show’s landmark creativity has turned a tad more crass here. Thankfully, I’m able to say “a tad” instead of “a lot.” Mr. Peabody & Sherman has positive messages about family and friendship. This new WABAC, as it travels to the past, will still trigger smiles in the future. Here’s some delicious timeless recipes for your family to make this spring into summer!